Surrounded by the Ozark Mountains and White River Basin, The Suites at Fall Creek provide guests with spectacular accommodations and service, all within two miles of several top Branson shows like the Showboat Branson Belle Lunch & Dinner Cruises! Mom and dad will enjoy a day spent at the hotel spa and golf course, while the kids play in the outdoor children’s pool, all before venturing less than two miles to watch the dazzling and mind-blowing talents of the Acrobats of China at the New Shanghai Theater! For those wanting to make the most of a day in Branson, take the family to Silver Dollar City, located five miles from the hotel to experience sky-high roller coasters and good old-fashioned Ozarks entertainment! Parents won’t have to worry about the kids being bored—this hotel offers several kid-friendly activities including miniature golf and on-site basketball courts! Outdoor recreational activities like fishing and boating offer something to keep every guest entertained, but for those who prefer to stay indoors, this three-star hotel will not disappoint! 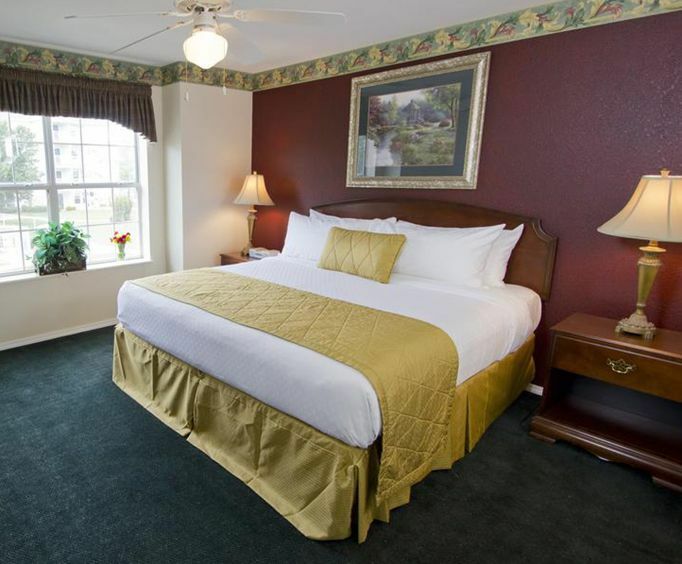 All rooms are handsomely decorated and furnished with countless essential amenities including air conditioning, coffee/tea maker, microwave, refrigerator, free wired high speed internet, ironing facilities, and hairdryer. 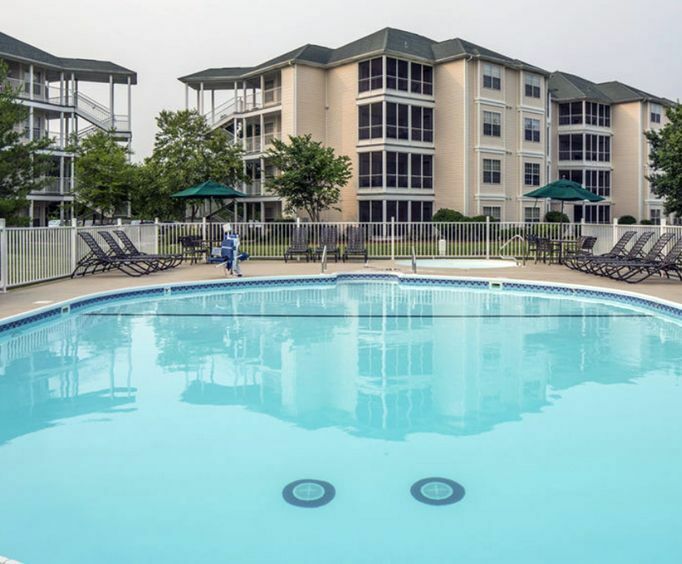 With business center services, outdoor community barbecue grills, on site tennis courts, a clubhouse and fitness center, The Suites at Fall Creek provide guests with every comfort imaginable for an unmatched lodging experience. With a 24-hour front desk waiting to assist you in any way possible, you can relax and unwind knowing that everything is taken care of. 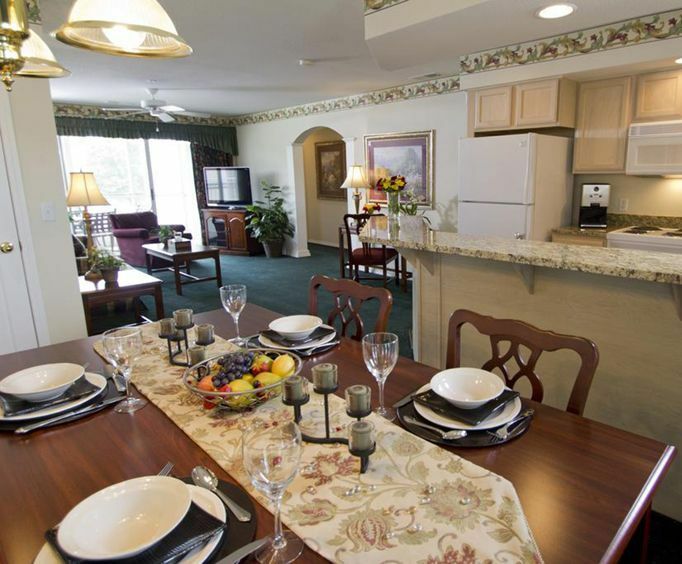 Countless on-site activities in close proximity to nearby attractions make The Suites at Fall Creek the ultimate in lodging! Beautiful setting and very quiet. The grounds are pristine as well as the parking area. This is a place that we recommend to anyone wanting to get away for a few days to relax. Overall....A great stay. We were on the top floor, and it would have been easier to not have to go up the elevator all the time, but it was ok. The rooms were clean and very comfortable. Could not figure out the shower so that was frustrating. Also...You didn't have free wi-fi...Which was very surprising! That did upset us!! This trip, we didn't get to use the pool area, but would have liked to have done so.